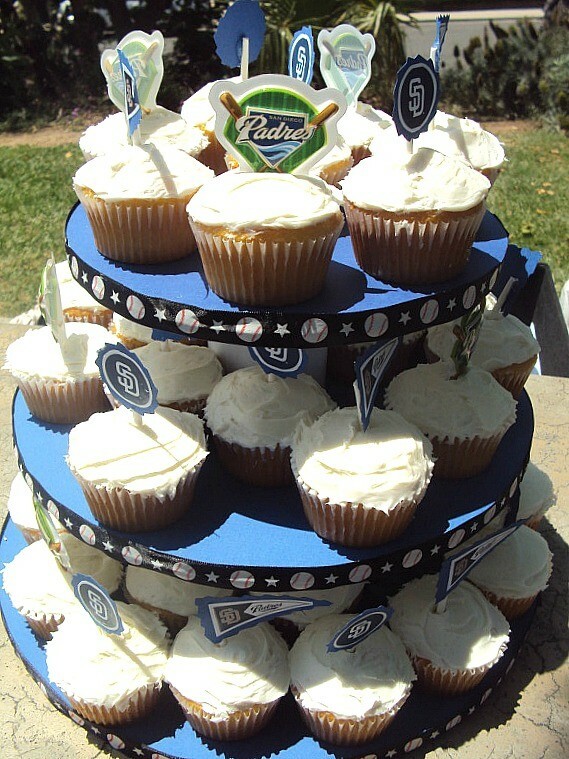 Want to throw your child a wonderful birthday party without paying a ton of money for it? 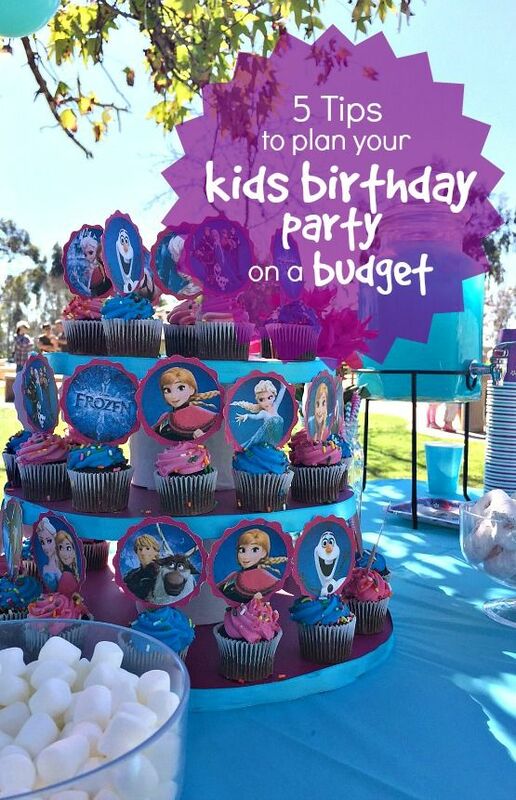 Here are some tips to plan your kids birthday party on a budget. Two kids, two birthday parties. They’ve always had them, celebrating each year of life and love! We’re big on birthdays in our family, it’s the most special day for an individual, the day you we’re brought into this world, which is pretty important to me. Now I know that throwing birthday parties for kid can get pricey, some of the coolest places charge to highest prices. No need to break the bank! Throwing a birthday party for your kids doesn’t have to be expensive, you can totally put together a great party on a budget. Here are a few tips to save you some serious cash on your child’s new birthday party. 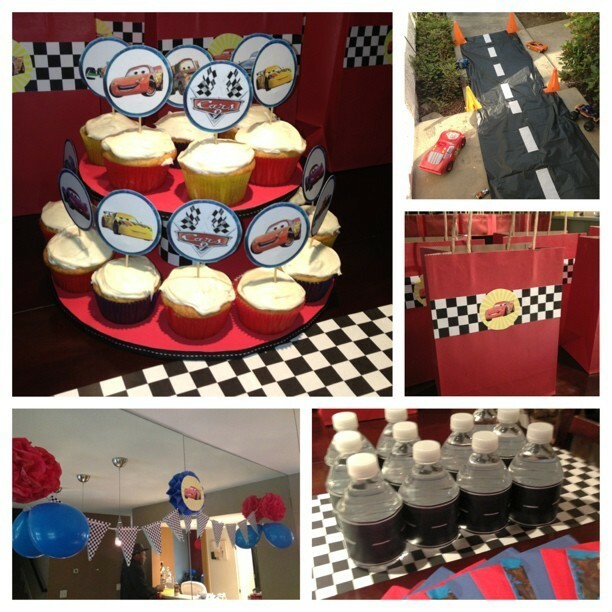 Learn about having a kids birthday party on a budget. This tends to be the priciest aspect of a birthday party, in my experience, Instead of going to the fancy trampoline park, opt for throwing your party at home, at a public park, the beach, or at a friend’s clubhouse. These options are all free, which leaves you more room in the budget for the fun stuff. I am all about printables, there are so many options on the internet these days that you can print almost any decorative party theme! 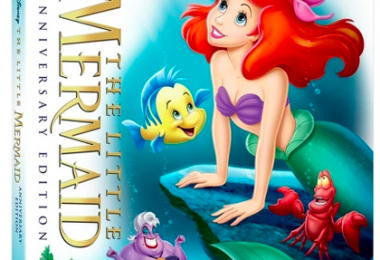 This is one of my top birthday party on a budget tips, bust out the scissors and glue, and get creative. I do my own invitations (paper or email), cupcake toppers, water bottle wrappers, banners, party favors, and even table centerpieces and cupcake towers. Blow up your own balloons at home with the Balloon Time helium tank. Here’s our review, it made blowing up balloons super easy! Also, the dollar store is your friend. 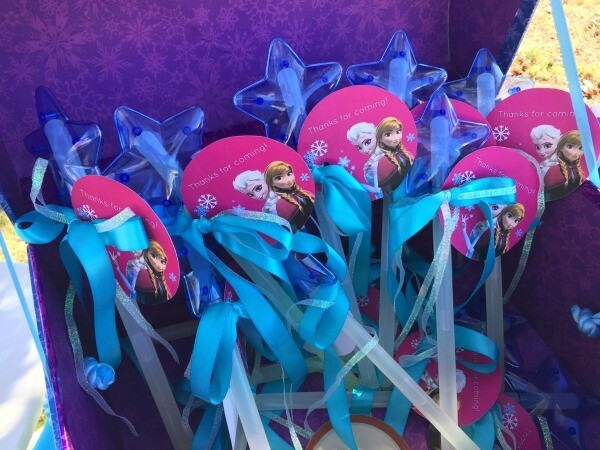 You can buy a few inexpensive vases, cups, plates, napkins, and other party trinkets to create something beautiful (See Girl’s Frozen Birthday Party and Disney’s Cars DIY party banner). So, there are a few ways to approach the food issue. The first would be to schedule the party at a non-meal time. Instead of having an event from 12pm-3pm, which would be lunch time, have it from 2-5pm. That way, people will have most likely eaten already, before arriving. The second food-friendly tip would be to make your own finger foods, and purchase small plates instead of the dinner sized plates. It’s cheaper to do a little shopping and make the party menu at home, affordable appetizers should do the trick. Also, people tend to load up large party plates with more than they really need. These TexMex roll ups appetizer and these slow cooker thai chicken wings always do well at my parties! If you absolutely HAVE to buy lunch or dinner, opt for pizza. I know you’ve got friends and family, so ask around to see what you could potentially borrow for your party. Do you know someone with a large cooler? A beverage dispenser? Portable tables and chairs? Or even party games? I am sure someone, somewhere, owns corn hole boards. My son has a bunch of family and friends that he always wants to invite to his parties, but I gently have to bring him back down to earth. Instead of inviting all 23 classmates, aunts, uncles, cousins, kids from camp, kids form baseball, friends from soccer, kids from his class three years ago, friend of a friend, etc, narrow down that invite list to the people who actually matter! How do you save money on your kids birthday parties? 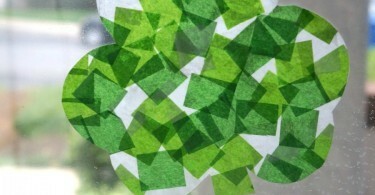 6 Adorable and Easy St Patrick’s Day Crafts for Kids We Absolutely LOVE! Disney Pixar’s INSIDE OUT + LAVA Featurette Is What We’ve Been Waiting For! 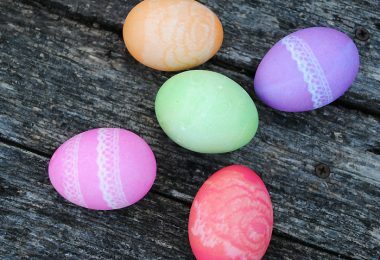 These are some pretty good points and I particularly like that you suggest DIYing some of the decorations. After all, by taking care of some of the things by hand you give yourself more budget for other aspects of the party. For example, you might be able to afford more food or some form of entertainment for the party. Talking about kids party planner prices can give one nightmares especially when living on a budget. But I am sure by choosing a venue where you dont have to pay anything like a community garden and getting the decorations yourself will be a big money saver. Food does not cost much since kids tend to eat very less if you have interesting activities lined up for them. Small games that do not require much to buy can be a part of the celebration. At the end it matters how much the kids enjoyed instead of how much one spent. Great tips! DIYing definitely saves a ton of money. There are so many free printables for parties online- everything from invites to decorations. We just did a Boxcar Children birthday, and did indeed have it at home, made decorations, and borrowed (some of our tables and chairs). All that saving left the cash to BUILD a boxcar in our back yard. We spent about $150 on that including the bunk bed frame off a “buy used” site, paint, hardware, wood for the roof, screening (which I wrapped around it), and plastic paint can lids for the wheels. Thanks for sharing!